The term “proxy war” has experienced a new popularity in stories on the Middle East. Various news sources began using the term to describe the conflict in Yemen immediately, as if on cue, after Saudi Arabia launched its bombing campaign against Houthi targets in Yemen on 25 March. “The Yemen Conflict Devolves into Proxy War,” The Wall Street Journal headlined the following day. “Who’s fighting whom in Yemen’s proxy war?” a blogger for Reuters asked on 27 March. 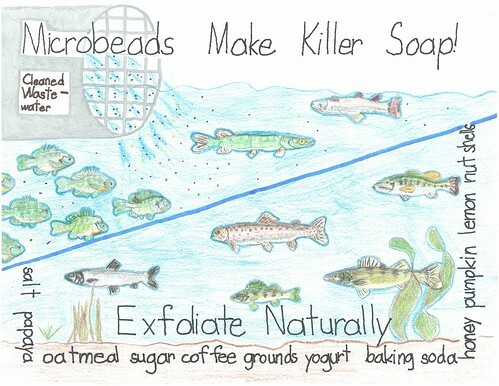 This 2-minute “explainer” shows how tiny plastic microbeads are designed to go down the drain and into our rivers, lakes, and oceans and [what] we can do to stop this ridiculous assault on our public waters.